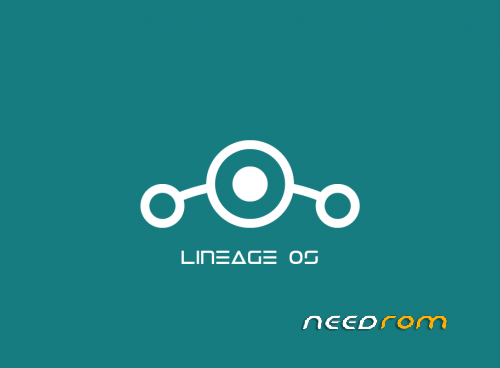 This Rom is LineageOS 14.1 for Lenovo Vibe Z2 Pro. Taste Android 7.1 on Google AOSP Custom UI. 1.The uploaded file is zip and all version from begin to latest stayed on. 2.If Your device not root you can't Install Custom Recovery and you can't Install this Rom ! 3.Make sure backup from your Personal Data (Like apps or files). 4.before Install you Should have 50% charge (for Yourself). 5.This rom is not from VibeUI or ZukUI or … , Just a Custom Rom from LineageOS and Should Flash via Custom Recovery (CWM / TWRP). Notice: This will factory reset your device. If your custom ROM doesn’t require a factory reset, then simply skip this step. 1.Download and transfer the official Lineage os ROM and GApps you wish to flash to your device’s storage. 2.Boot your device into TWRP recovery. 3.Select “Wipe” from TWRP main menu and do a “Swipe to Factory Reset” on the bottom of screen. 4.Go back to TWRP main menu, tap on “Install” and select the official Lineage os ROM .zip file and GApps for LineageOS that you transferred to your device in Step 1. 5.After selecting the .zip file, do “Swipe to Confirm Flash” on the bottom of screen to begin the custom ROM installation process. This may take some time. 6.Once your ROM is successfully flashed, you’ll see “Wipe cache/dalvik” option, select it and then do “Swipe to wipe” on bottom of screen. 7.Once cache & dalvik wipe completes, hit the “Back” button on-screen and then select “Reboot System” button.